As a writer, Mike Johnson is one of the most prolific, succinct and timely authors on issues surrounding the World-of-Work, leadership, organisational development and other human-resource related topics. 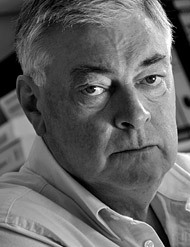 He has written extensively for publications in Europe, the United States and Asia. This section of the web-site is designed to showcase some of his recent writing. While much of his writing is based on interviews and exchanges with organisational professionals, he has also developed a series of articles that provide a wry, humorous look at the worlds of work we inhabit today. The Real Seat of Power! 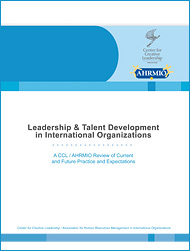 Leadership & Talent Development in International Organizations. Click here to open the article. 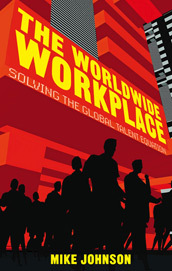 The world of work is transforming at a furious, unprecedented pace. Massive changes and shifts in demographics, employment, technology and economies make predicting tomorrow a tough task.